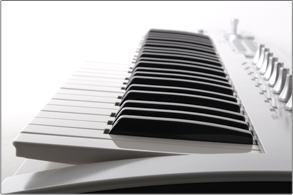 Enjoy the feel and response of these speed sensitive keys. 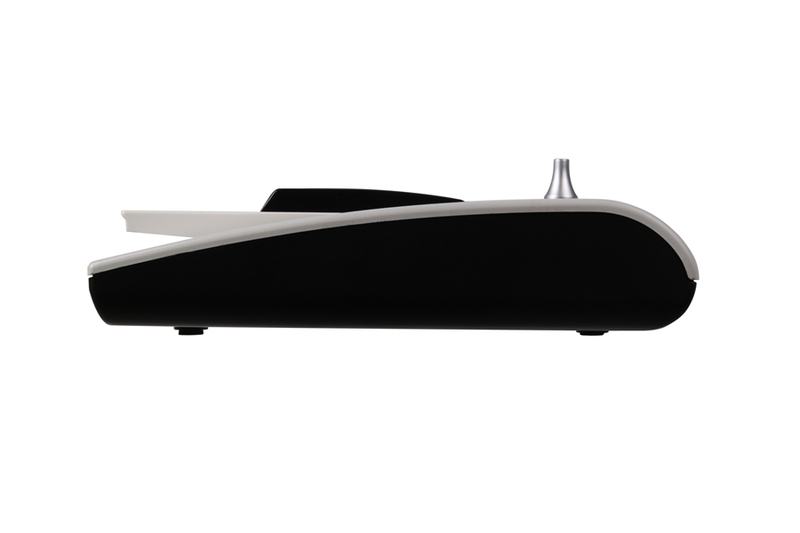 Use up to six velocity curves for sophisticated play and sound. 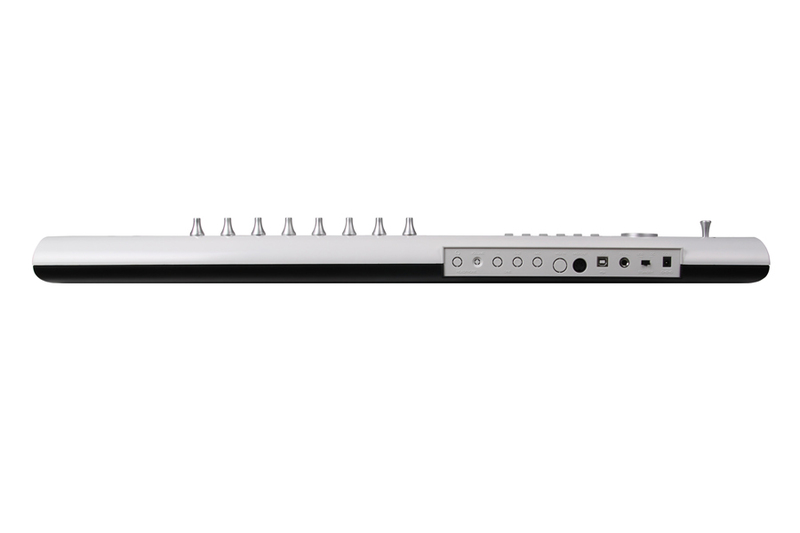 The x-y pad is capable of pitch bend and other modifications only by simply touching and dragging with your finger. You can freely assign different functions to your software. Independently assign the x and y axis of the vector control joystick. Use it as a USB mouse to navigate through your software for on-the-fly computer access. 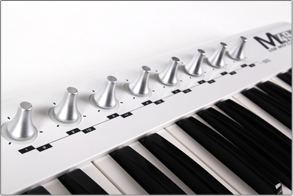 M49 freely maps 8 knobs to popular DAWs and software instruments. The circle LED turns on with each tweak, giving you more of a distinguished sense of control. 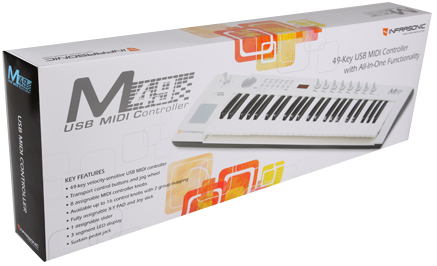 A full transport panel enables you to take control of your music software (Cubase, Logic and Reason, etc) and track navigation combined with the user��s MIDI controller assignment. 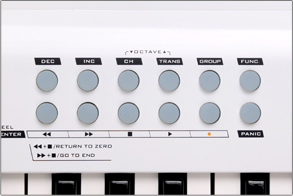 The knob system provides state-of-the-art technology which allows the user to assign each knob multiple functions provided within the included programs. While using this function, the user may switch between different group assignments. 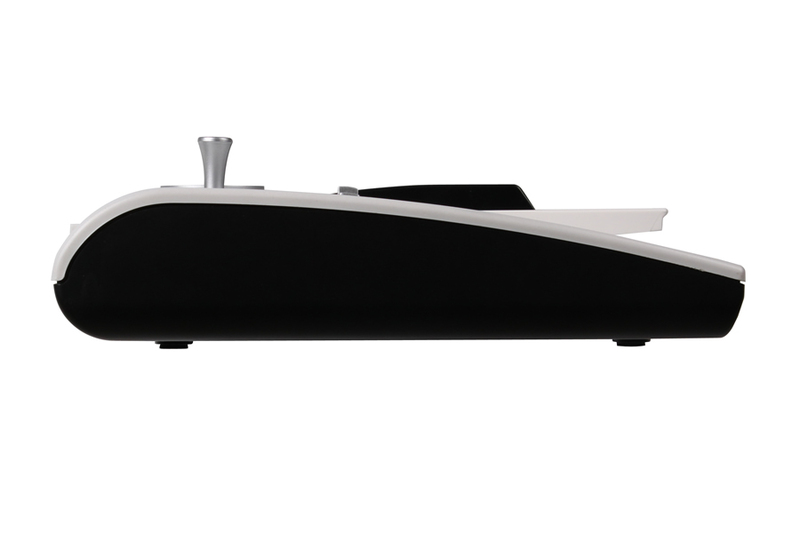 This can conflict with the control signal transmission functionality, so weve added a special feature to our M49 product. 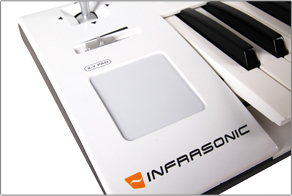 Infrasonic's M49 comes with its own software in the packaging. In here, you can modify different options for your controller. Everything is modifiable; i.e. 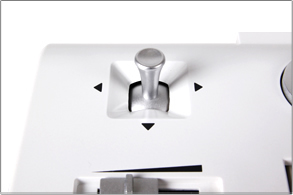 setting the joystick into mouse mode or joystick mode(x-y axis control). 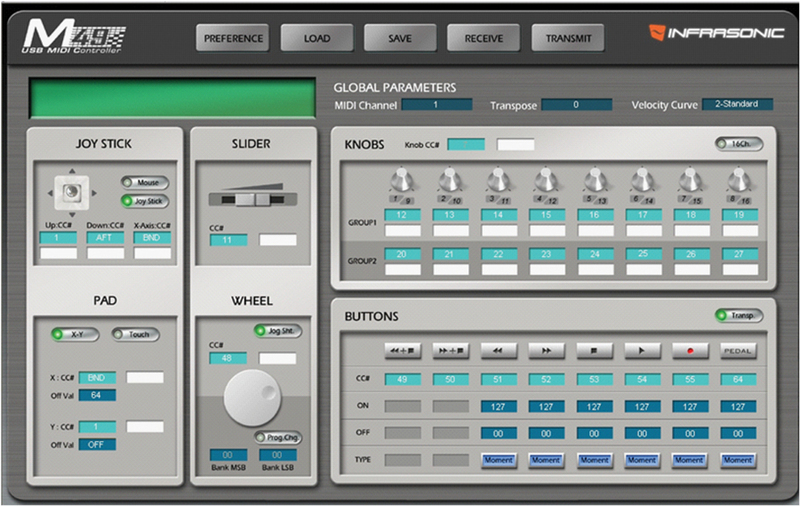 Using M49 Editing software, you can edit the parameter settings of your M49 controller through a Windows or Mac OS X computer. 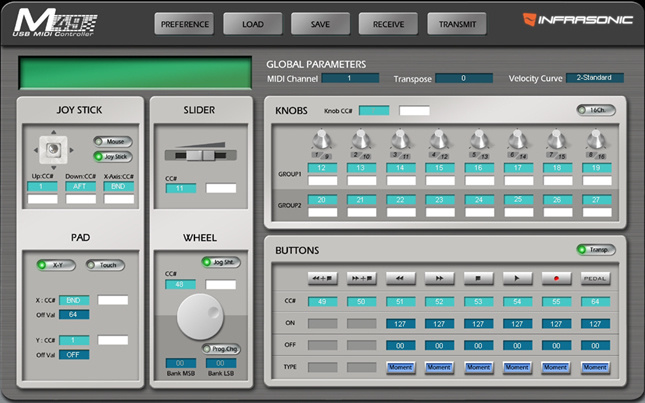 These parameter settings can be saved and recalled (loaded) as scene data on the computer, and then transmitted to (or received form) the M49 controller itself. In English, German, Russian, Spanish, Swedish, Korean, Japanese & Chinese. Product packaging and specifications subject to change without prior notice.